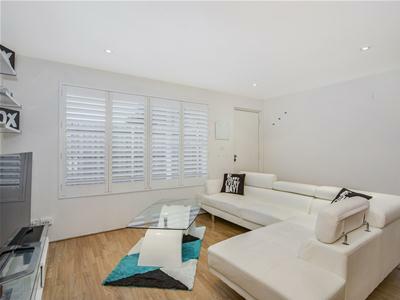 Whether you are looking for your first home or investment then look no further. 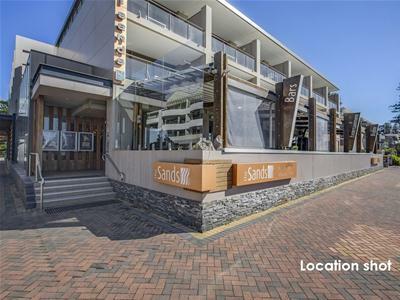 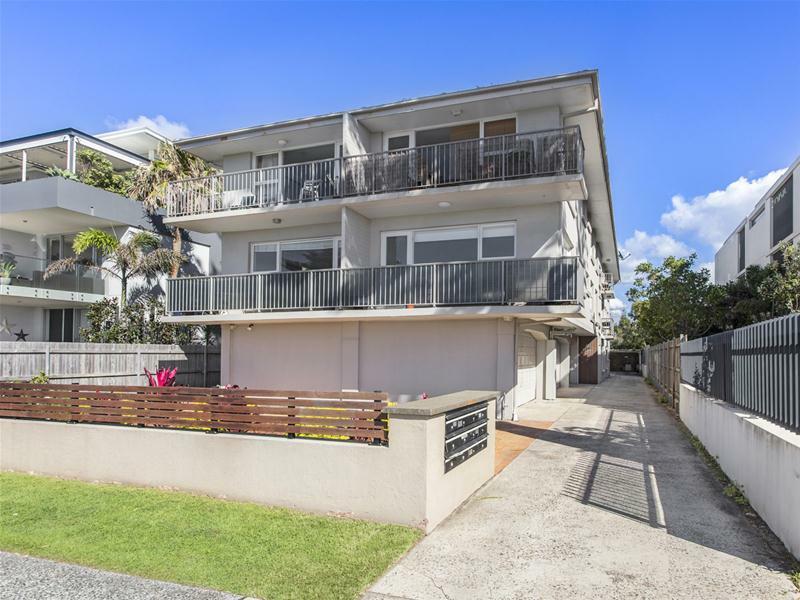 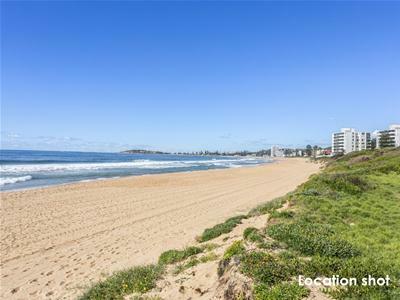 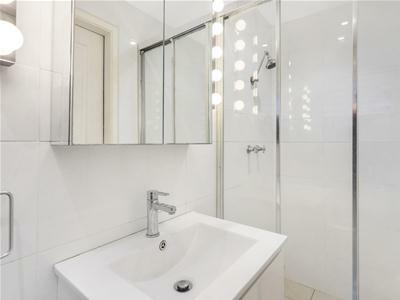 This well presented ground floor apartment is located opposite Narrabeen beach, and has everything at your doorstep. 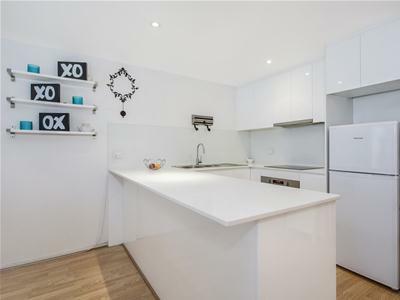 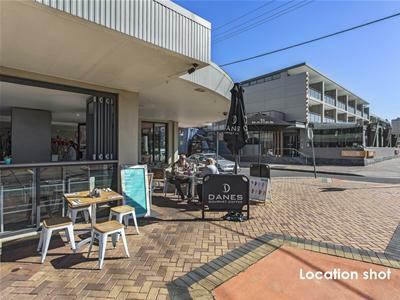 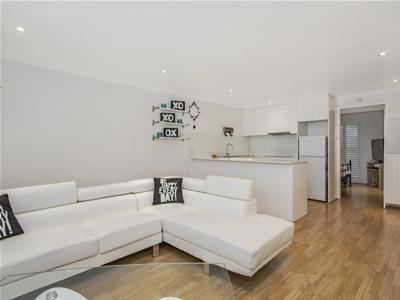 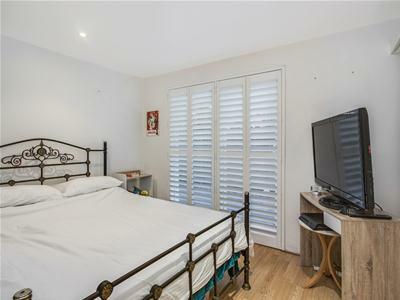 With shops, restaurants & transport in close proximity and in an enviable location, this apartment makes a great buying opportunity for anyone looking.